What happens when you have ample funding to realize your dreams, combined with a tenacious quest to recreate classic German-style beer in the heart of Texas? In the case of William Scripps, Jr., it was the creation of Altstadt Brewery in Fredericksburg, Texas. Altstadt’s philosophy is a trend-setter in reverse—as Scripps tenaciously follows the 16th century German Reinheitsgebot purity laws that limit ingredients to the four essentials: water, barley, yeast, and hops. Brewmaster, Peter Köstler, a native German, holds a Masters of Science in Brewing and Beverage Technology from the Technical University of Munich in Weihenstephan. Altstadt utilizes the classic fire-brewed process that was made popular by Stroh’s in Detroit backing the 1860s. Fire brewing techniques eventually faded from popularity in the American brewery scene due to cost factors, but that didn’t deter Scripps. 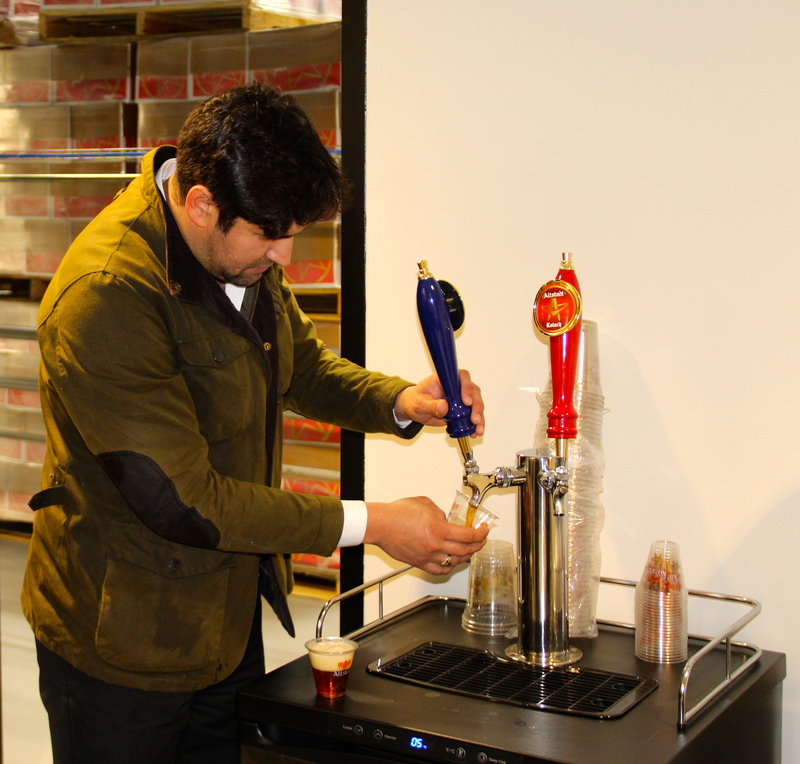 Scripps currently produces Kölsch, Lager, and Alt style beers. But he has no fear of eventually expanding to include others such as IPA’s. 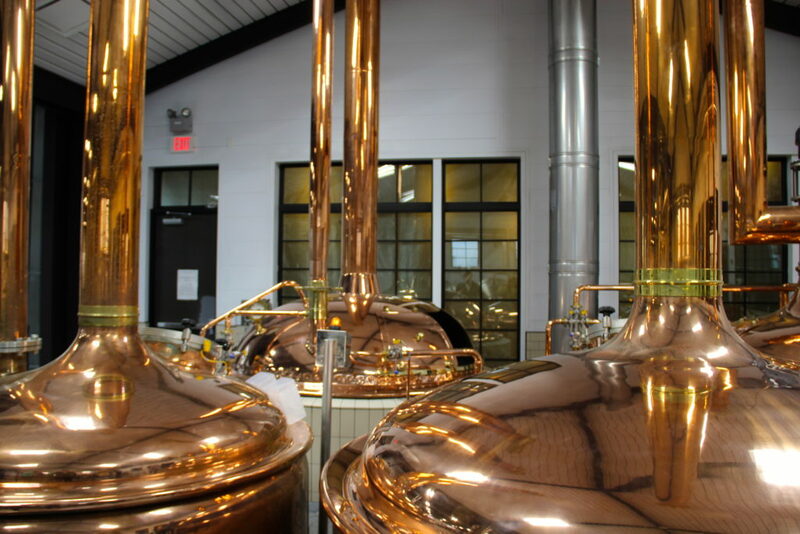 The uncompromising brewery imports its essential ingredients, hops, barley, and yeast from Germany. 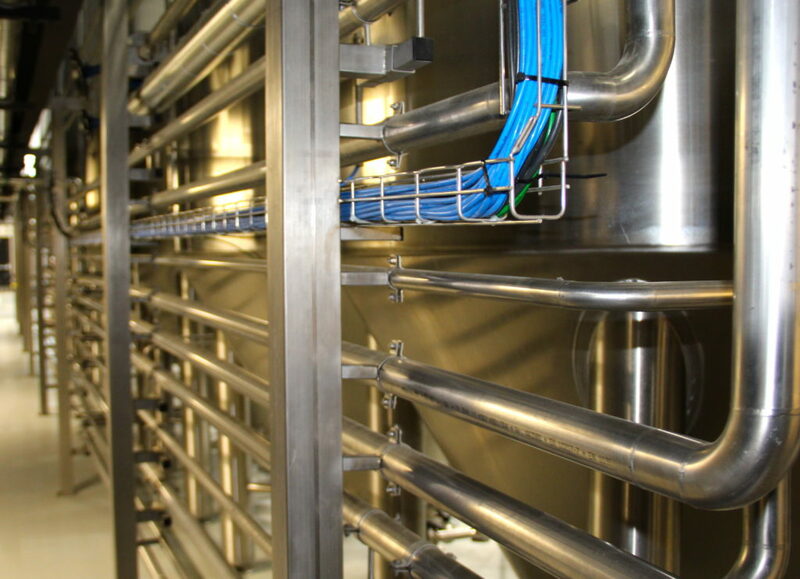 Scripps employed welders from Germany to install the complex state-of-the-art piping and machinery, and sourced the finest equipment available. Phase two at Altstadt is overnight accommodations and destination event space for groups and business retreats and functions. 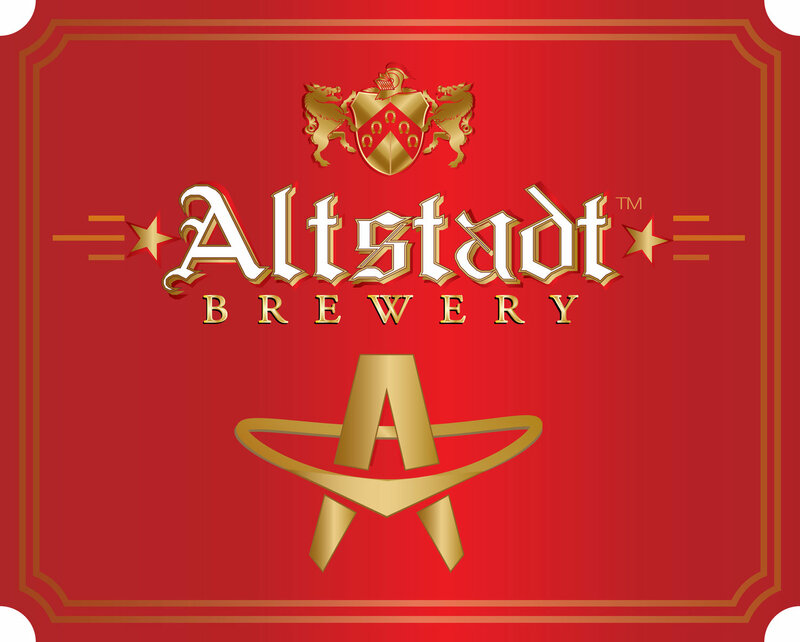 Altstadt Brewery, Fire-brewed beer, Fredericksburg, Fredericksburg Texas, reinheitsgebot, Texas, William Scripps Jr.